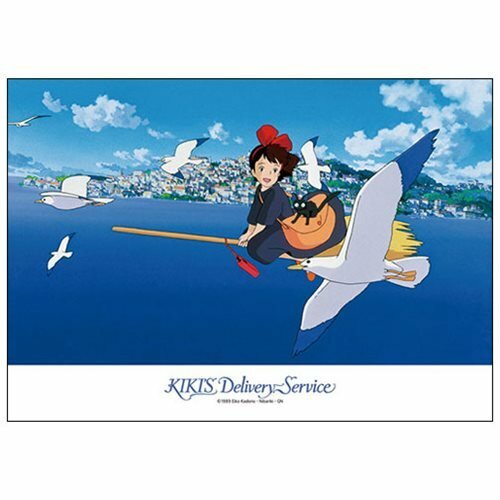 Based on the hit Studio Ghibli film Kiki's Delivery Service comes the Kiki Delivery Service Kiki's Saying Hello to Seagulls Puzzle. 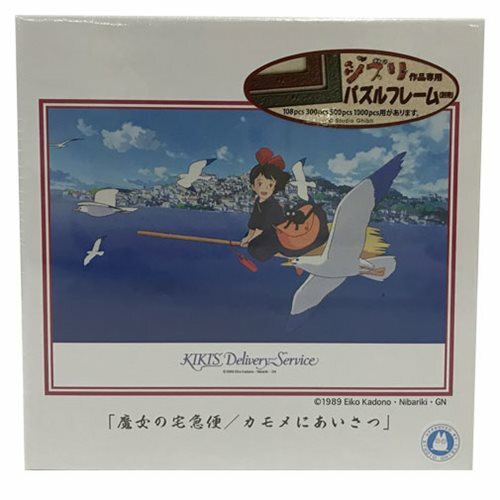 The 108-piece puzzle features an image of Kiki saying hello to the seagulls and she soars through the air. When assembled measures about 10 1/5-inches wide x 7 1/5-inches tall.